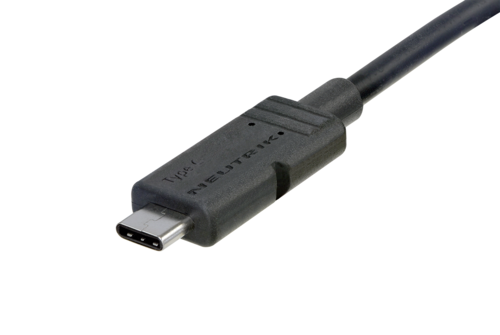 Due to the increasing digitalization in the broadcast and A/V market, Neutrik has decided to launch the brand-new mediaCON USB Type-C series. 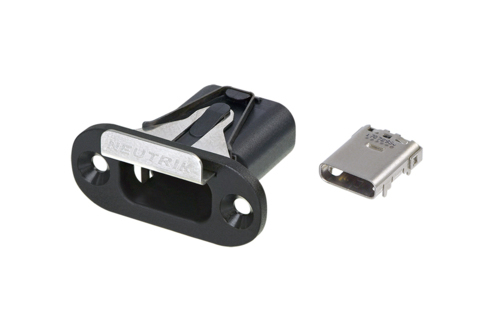 Neutrik built a push/pull lockable and space-saving mediaCON chassis which can be mounted from the rear and front side as well. The mediaCON cable guarantees the performance of 10 Gb/s and up to 100 W of power. 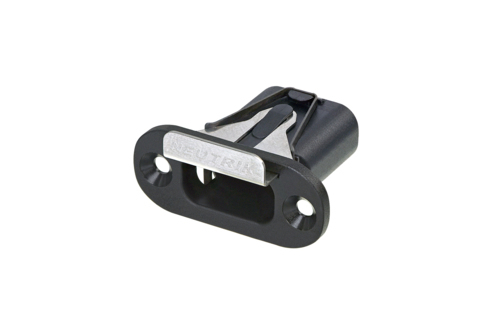 The overmolded housing of the cable is designed for a ruggedized strain relief and protects the housing from mechanical stress.